The six -- Maria Merian (b.1647), Anna Comstock (b.1854), Frances Hamerstrom (b.1907), Rachel Carson (b.1907), Miriam Rothschild (b.1908), and Jane Goodall (b.1934) -- all became renowned scientists, artists and writers. A wonderful resource for young researchers and biographers, these stories can be a starting point for issues of gender, science, and the environment. For more stories of female scientists, visit A Mighty Girl's Scientist section in Biographies. 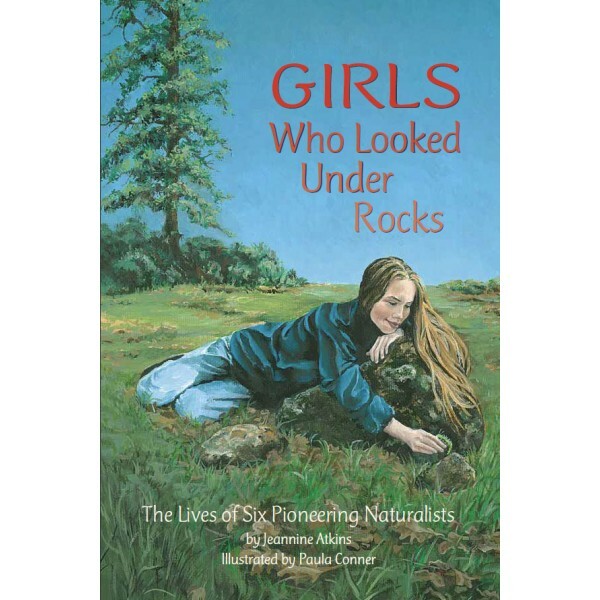 Jeannine Atkins was a girl who looked under rocks. 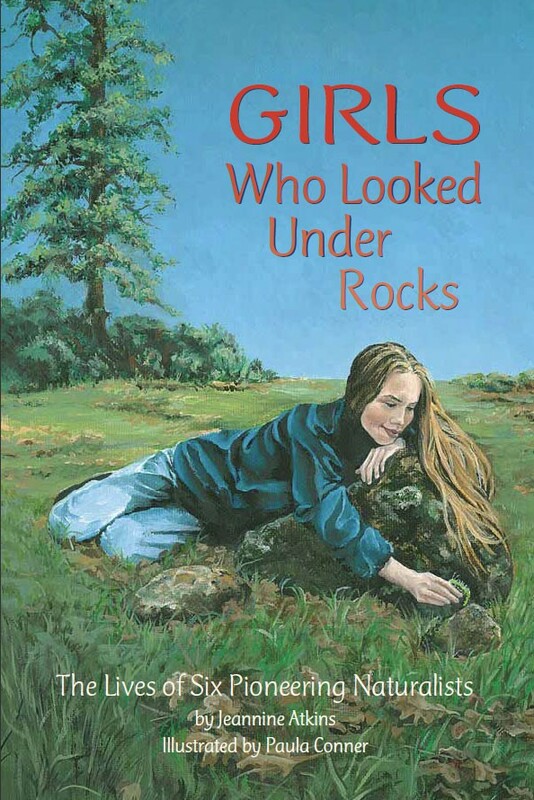 Particular trees and stones outside her house were familiar as her bedroom and made good spots to wonder. When she grew up, writing became her way to keep exploring and dreaming. She particularly likes combing libraries for stories about amazing girls and women. In addition to this book, they have inspired her picture books, which include Aani and the Tree Huggers and Mary Anning and the Sea Dragon.